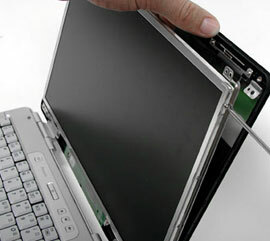 Our laptop screen repair service is quick. We are often able to replace a cracked or broken screen on the same day. 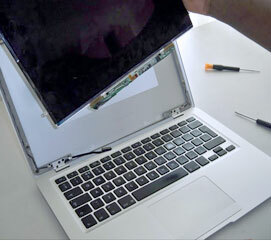 Our laptop screen replacement service is convenient. You can come to one of our shops, or we’ll come to you. We offer callout repair services to anyone in Singapore. 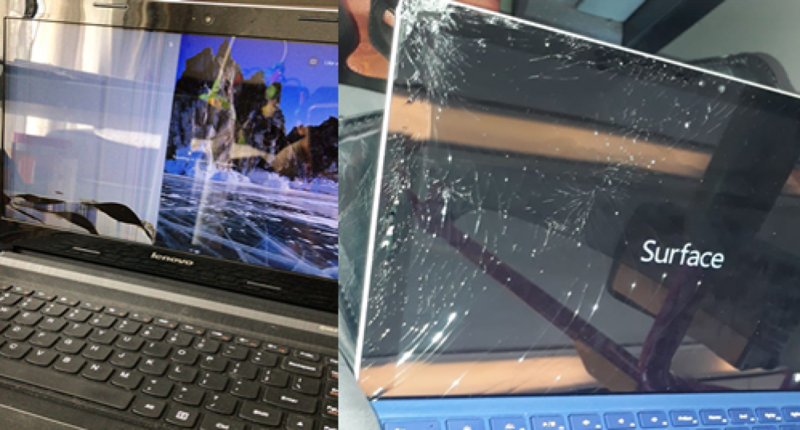 From East to West, North to South, we’ll either visit and repair your laptop screen on the spot, or we’ll pick up your machine, take it away, and deliver it back to you at a convenient time.